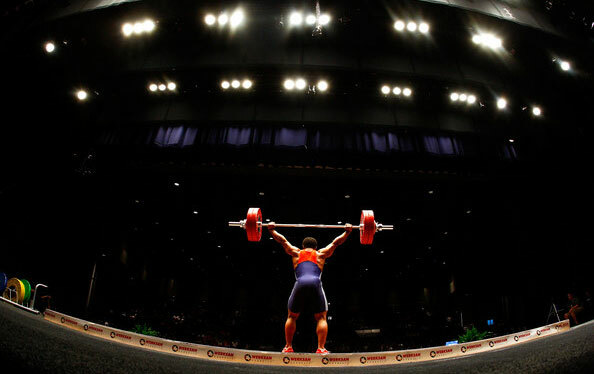 USADA announced today that Hyun Cho, of Harbor City, CA an athlete in the sport of weightlifting, has accepted a 6-month sanction for an anti-doping rule violation after testing positive for a prohibited substance. Cho, 25, tested positive for dimethylbutylamine as the result of an in-competition sample collected at the American Open in Reno, Nev., on December 5, 2015. Dimethylbutylamine is a substance in the class of Stimulants and is prohibited under the USADA Protocol for Olympic and Paralympic Movement Testing, the United States Olympic Committee (USOC) National Anti-Doping Policies (USOC NADP) and the International Weightlifting Federation (IWF) Anti-Doping Rules, all of whom have adopted the World Anti-Doping Code and the World Anti-Doping Agency Prohibited List. Dimethylbutylamine is classified as a Specified Substance, and therefore a sanction resulting from the presence of the substance in an athlete’s sample can range from a public warning up to a maximum two-year suspension, depending on whether the use of the substance was intended to enhance performance and the athlete’s degree of fault for the violation. Cho was able to establish that he did not intentionally use the substance to enhance his performance and that his level of fault was minimal due to the difficulty in ascertaining the presence of the prohibited substance in the supplement he consumed. Cho’s period of ineligibility began on March 24, 2016, the date on which he accepted a sanction. In addition, Cho has been disqualified from all competitive results obtained on and subsequent to December 5, 2015, the date the sample was collected, including forfeiture of any medals, points and prizes.